Pixar feature films have changed animation forever. And audiences around the world do not only look forward to the next full animation offer, especially now that Disney has acquired Pixar. Since the first short film was shown as an opener before the full feature in 1997, moviegoers have been looking forward to the next theatrical release from the studio for the “double-feature,” not to mention the post-credit scenes that could be waiting for them at the very end. Pixar has been making short films even before their cinematic debut in 1997. These well-crafted shorts from Pixar are the best short films in their category not just because of the amazing visuals and sounds, but the heart and the soul that the creators manage to put across to the audience in just a few minutes’ time. 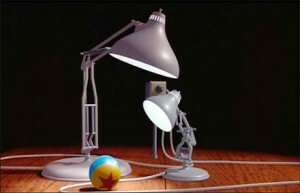 Luxo is a lamp and he has a son named Luxo Jr. The 2-minute short film used music from virtuoso Chick Corea called, “The Game Maker.” It was about a son playing with a ball and a dad watching his antics. “Luxo Jr.” was the first animated short by Pixar and became the source for Pixar’s logo (Luxo is actually the hopping lamp that you see). This short film was the first of its kind, and it changed the way that computers were used in animation. It was also nominated for an Oscar Award, the first CGI film nominated for such a prestigious award. Before “Cars” was shown and made shockwaves in the world of animation (Pixar does that every so often), “One Man Band” went onscreen. Tippy, a peasant Italian girl was delayed in throwing a gold coin into a wishing well by Bass, street musician. He almost got the coin, but then Treble, another street performer showed up. An amazing cacophony of sound follows as the two vie for the girl’s coin and attention. If you have not seen it yet, better do so because it does not end as you would expect. The tone of this short film is different from the ones that came before it, but the quality is still superb. It received various awards in Europe and was nominated for an Academy Award. BURN-E is a spin off from WALL-E, another endearing full length animated feature. (BURN-E (Basic Utility Repair Nano Engineer), a welder robot, made a minor appearance in that movie). This short film was not shown in theaters, but was included in the DVD and Blu-ray releases. The plot rotated around BURN-E’s repair adventures outside the spaceship as it hovers, when it went into hyperspace (BURN-E was pinned to the hull, naturally), and on Earth when the ship landed. We won’t give the whole plot away, but BURN-E was pretty banged (and burned) up. “The Incredibles” was one awesome movie and many people came back to the cinema to watch it. 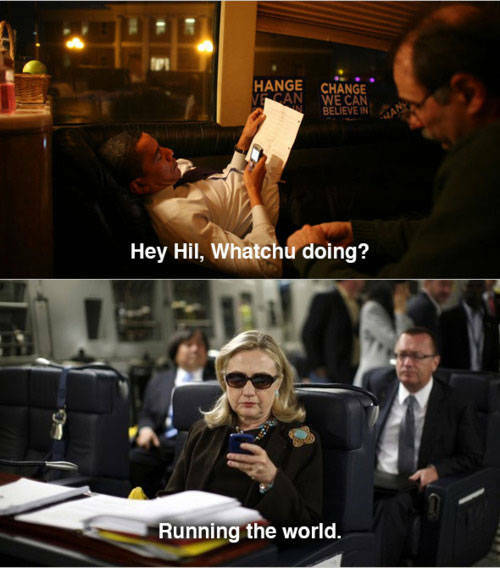 But they did not mind watching “Boundin’” again, and they didn’t forget about it either. 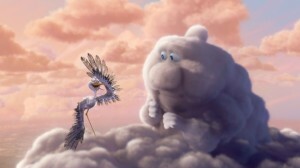 It had its own charm, and the narration was a pleasant surprise, since Pixar short do not usually have any. It’s the first animated short from Pixar with dialogue. It’s a very endearing movie with a clear and heartwarming message. “Boundin’” won the 2004 Annie Award for Best Animated Short Subject. It was also nominated for an Oscar. 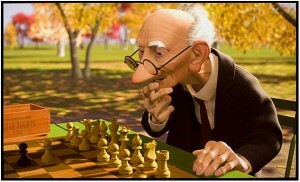 ”’Geris Game”’ was the first animated Pixar short film shown in theaters. It was featured before Pixar’s first full length animated movie, “A Bug’s Life.” This animated short is now a classic. This milestone animated work won the 1998 Academy Award for Best Animated Short Film. “For the Birds” was nominated for an Oscar and won. In the beginning there was a telephone line. And then Bully landed on it, followed by Chipper, Snob, and then Neurotic landed (you wouldn’t miss him). 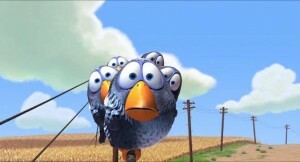 The hilarious and pathetic events that followed have made “For the Birds” another Pixar classic. If you have not seen it yet, you’re missing out a lot. Toy Story 3 was paired with an equally impressive short film. Pixar outdid itself with “Day and Night” by combining 3D and 2D elements. And it was the first time that anthropomorphic characters were featured. Watching Day and Night is very rewarding both visually and musically. This short film was nominated for an Academy Award and Annie Award. It won the Annie for “Best Short Film.” The film also received the “Outstanding Achievement in an Animated Short” from The Visual Effects Society. Finally, the answer to the age-old question was delivered to global audiences before the feature animated film, “Up” was shown in theaters. “Partly Cloudy” is a story about storks delivering babies to doorsteps. Now we know where they get it from—the Cloud People. 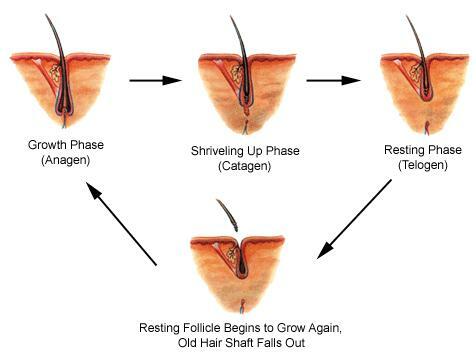 It turns out they make babies of all kinds. 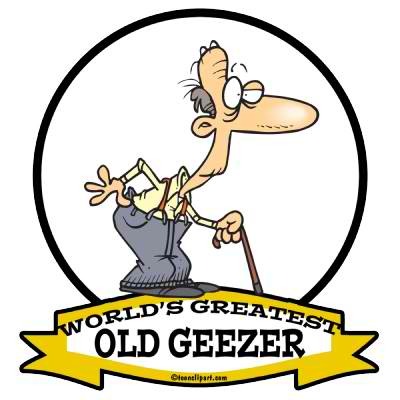 That includes spiky, toothy, spiny dangerous tots that are all assigned to Gus, a brooding grey cloud. And Peck is not getting any hazard pay for his spiky, toothy, and spiny bundles. Great graphics and an unforgettable story line make this one of the best computer-animated Pixar short films of all time. 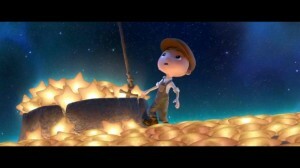 La Luna is the latest animated short film from Pixar, and it was recently nominated for an Oscar. It was released in theaters with Brave in June 2012, but was premiered earlier in 2011 at the Annecy Festival. La Luna is a confluence of influences and inspirations. It is essentially the story of a boy, Bambino who learns his spectacular legacy from his Papa and Nonno one night when the moon was full. When their work was done, the moon was a crescent. This fantastic story is another one for the books.